This time of year the Smallmouth Bass are shallow. Sandy areas with new weed growth are great areas for the Bass to make their beds and prepare for the spawn. The spawn here usually takes place about mid June when the water gets to the right temperature for the females to drop their eggs. This period can be great for fishing as the males will be very aggressive around the beds while protecting the female and her eggs. We do not like to bother the females if they are actually on the beds but just before and after the spawn can produce some very large fish. This time of year we use brown tube jigs and slow moving Twitch Baits. 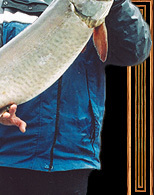 Hang on because the hits are aggressive and the Bass will come flying right out of the water. 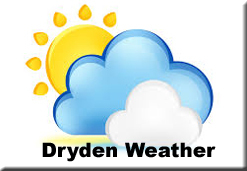 We use medium light - medium rods, 8 - 12 lb. mono or some of the lighter super lines like Power Pro. As the fish finish up the spawn we start using more plastics in the thicker weeds and some quick moving spinner baits to entice the hits. 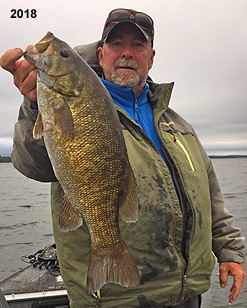 Smallmouth Bass on Eagle Lake begin to transition to the rocky shorelines, points and shallower submerged rock areas in the summer. 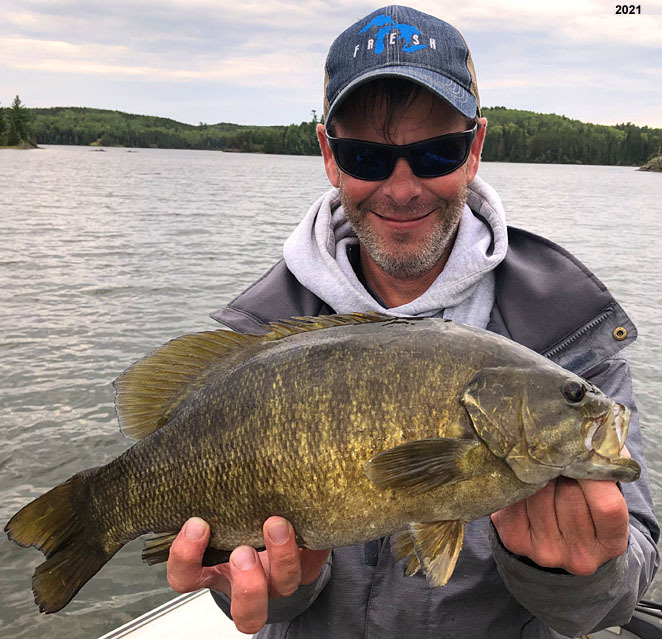 This is when our shallow weed beds will be at their healthiest point of the summer and producing a lot of oxygen, which attracts many bait fish, minnows and perch. 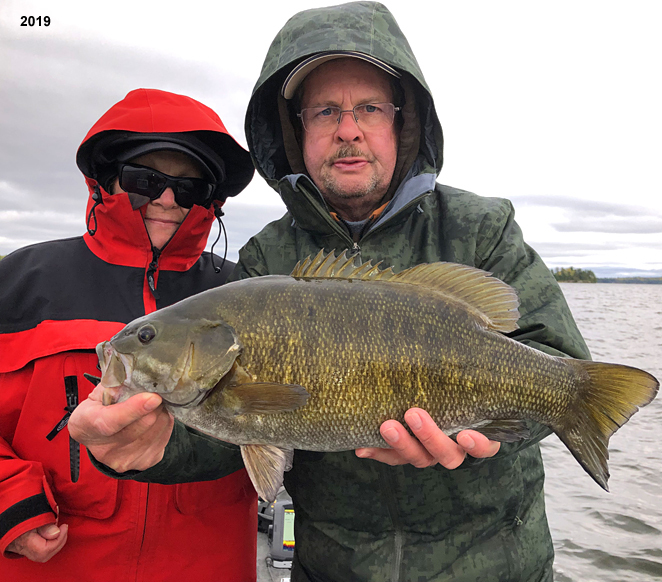 The bass can be right in the thickest part of the weeds early in the morning and as the water warms through the day they will move to the rocks and a little deeper water. Around the rocky areas and points we throw small crank baits, tube jigs and some weighted plastics. 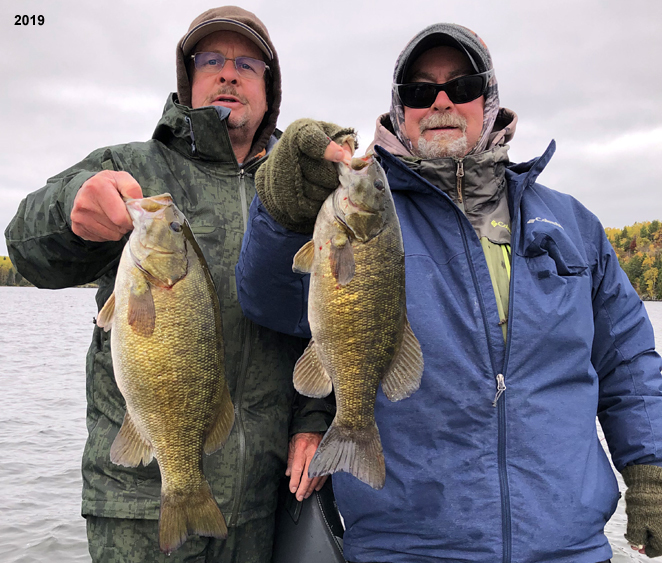 The fun part about finding the bass along shorelines or rock areas is that there are usually a bunch of them schooled together so once we locate them we usually catch a bunch. 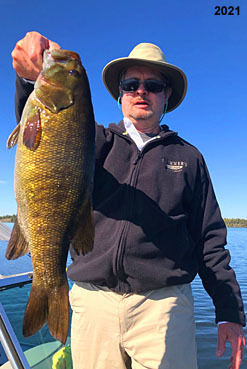 Smallmouth Bass begin to school and hang around main lake basin structure. 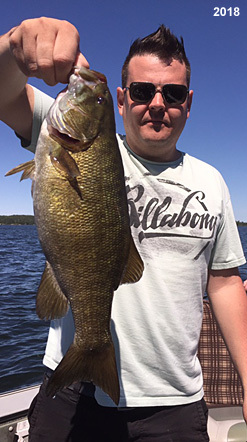 This period is when the bass have become BIG and they are aggressive while trying to put on the fat for winter. 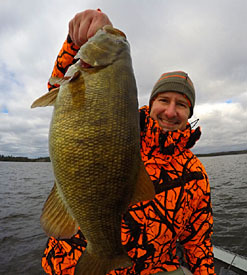 This is my favorite time to fish for Smallmouth as they are grouped up in good numbers and a lot easier to locate. We vertical jig with tube jigs and Lindy Rigs and plastics. Probably the most successful method for me to catch absolute football size bass is with the Lindy Rigs. We use about 5 feet of florocarbon snells with 1/2 oz. slip sinkers and #4 snell hooks with 3-5 inch sucker minnows. We have actually dropped an Aqua-vue camera down on the reefs as we are fishing and watched the Bass fight for those suckers. 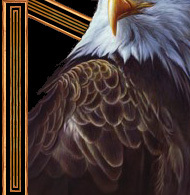 It's quite a site to see. 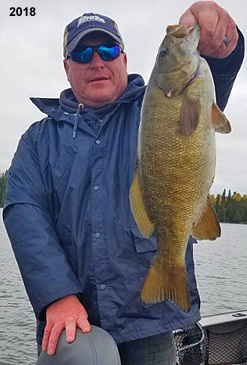 Many of my regular Muskie customers that come fishing in late September thru October will take a morning off and we will go Smallmouth fishing for 3 hours to experience the thrill of catching these incredible fighting maniacs of the fall. On full day trips for Bass, we can have some 30 - 40 fish days and the majority of them are 18"- 22". 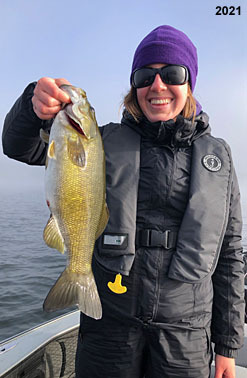 This is an experience every Smallmouth Bass fisherperson should experience. 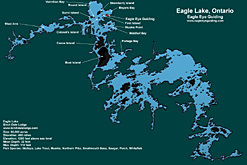 Eagle Lake is truly world class bass fishery.